Some additional traffic calming is coming to one Perry Hall neighborhood. Baltimore County Councilman David Marks announced on Wednesday that two speed humps will be constructed this summer in the 9500 block of Gunview Road near Klausmier Road. The petition for speed bumps was initiated by a local resident. Once engineers determined that traffic met speed and volume standards, a majority of nearby residents supported the installation of the speed humps. The project will cost about $6,000. 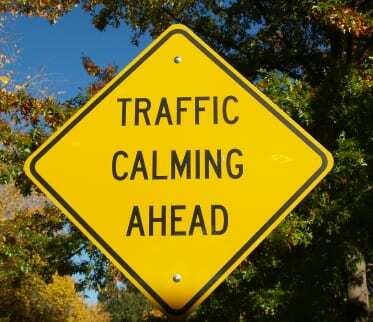 Citizens may apply for traffic calming in their neighborhoods by visiting http://www.baltimorecountymd.gov/Agencies/publicworks/traffic/traffic_calming.html or calling the Baltimore County Department of Public Works at (410) 887-3554.